Breeze Designs Unlimited, LLC provides custom drafting and design services to general contractors, home owners, and realtors. 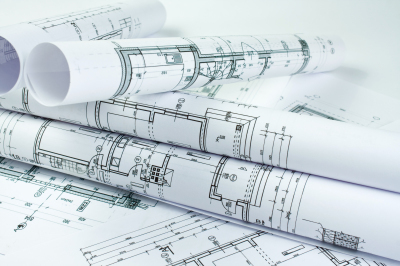 ​We produce working builder's plans for construction and more consistant bidding processes. 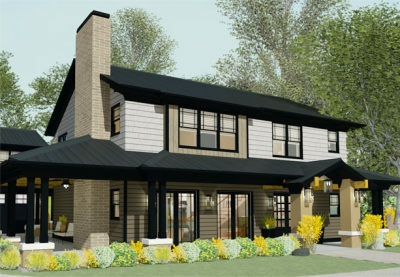 3D renderings can be used by realtors and contractors to effectively advertise "spec" homes. Breeze Designs Unlimited, LLC can design your dream kitchen or bathroom, garage or entertainment room.